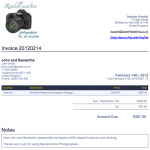 So how can paper free billing really help me as a wedding photographer? 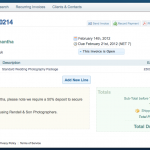 Follow through this step by step work flow guide to see one way professional photographers are using Paper Free Billing in their day to day business, to allow them to save time and money on the part of the job they don’t like, and allow them to spend more time on the part they love! 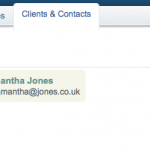 Step One, after an enquiry has arrived from a new client, add them into your Invoice Address book. 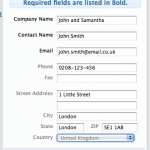 This is a central place, managed on the web where you can store their details, so that even on the go you can access your clients email addresses. 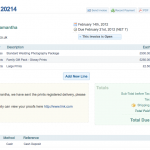 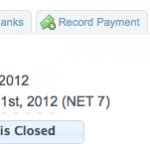 Previous post: how can paper free billing help me?